Stylish, comfy and functional. 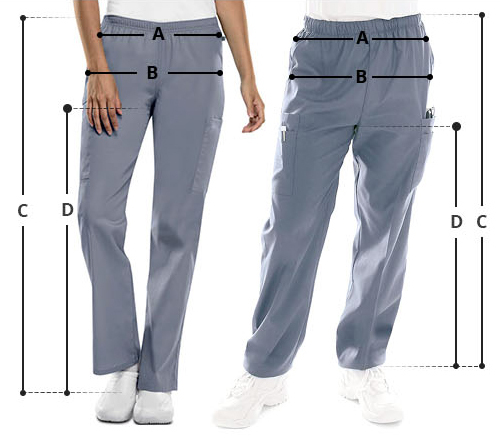 Cherokee Workwear 4100 unisex drawstring medical scrub pants are just the right workwear garment for your everyday use. 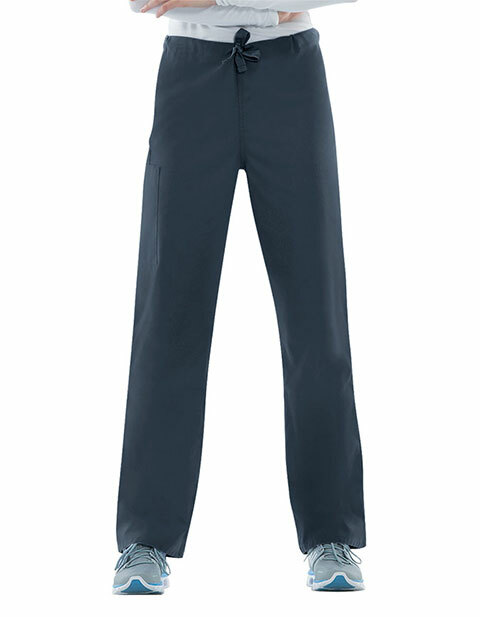 Made of soft and comfortable fabric, the pants are designed to give you a professional look. With the natural rise and adjustable webbed drawstring waist, Cherokee 4100 style offers immense ease of wear and mobility. You can keep your necessary supplies and cell phone safely in place in its large pockets. These pants are perfect for me. Its absolutely my favorite scrub pants to wear for work. I bought a pair of these and they were bit long for me but can be hemmed, so still turned out okay. Pretty good quality, which you wouldn't think so if you look at the price, it's so cheap. I am truly pleased with this purchase. Heard from friends that this is a great brand, so when I decided to order, I bought a pair of these since I liked the drawstring style. You can't put anything heavy in the cargo pocket as the pants will slide. When it said webbed drawstring I thought it also had elastic but I was wrong since it was really just drawstring.